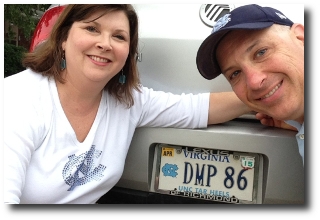 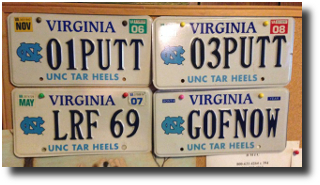 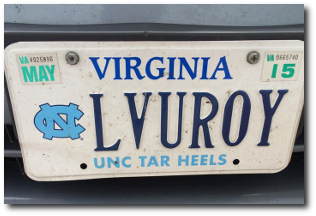 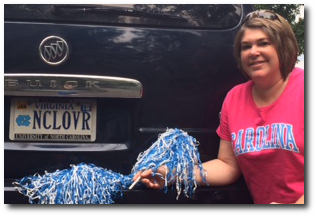 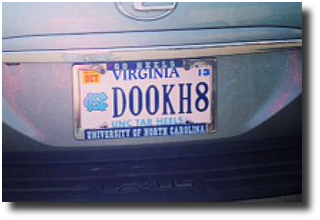 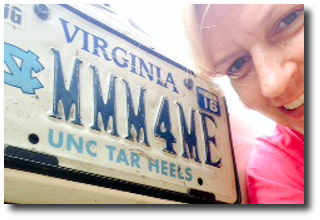 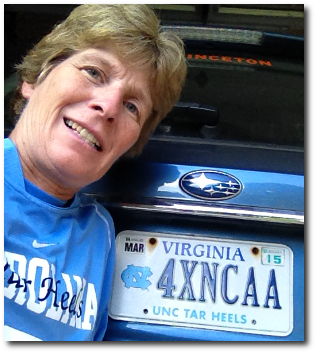 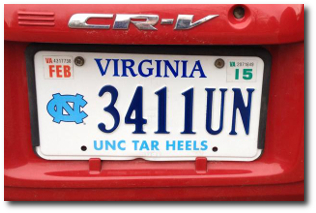 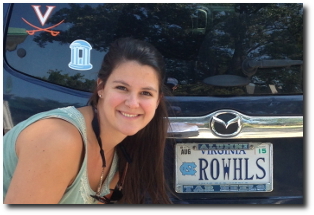 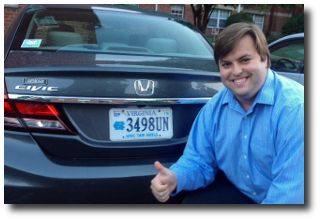 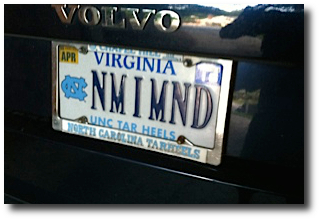 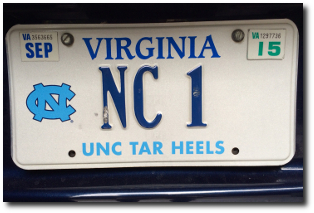 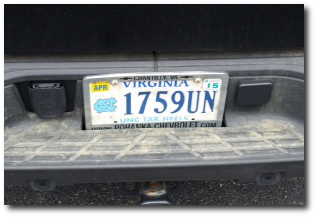 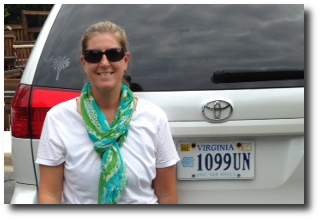 Do you have a UNC Virginia license plate? 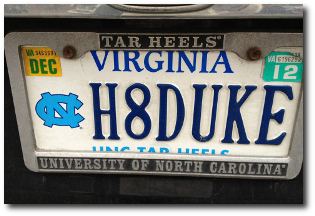 We want to see it. 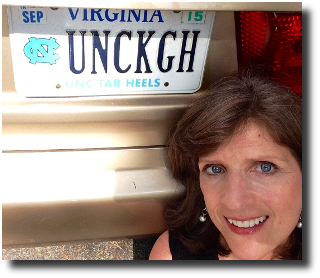 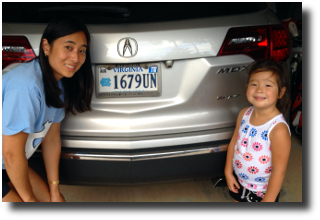 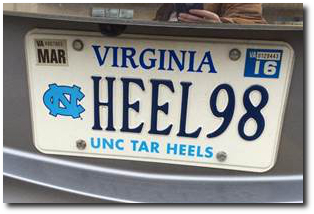 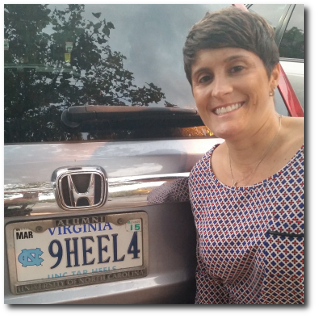 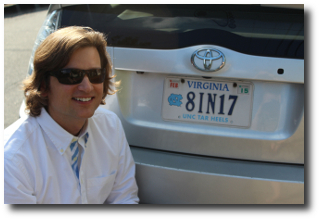 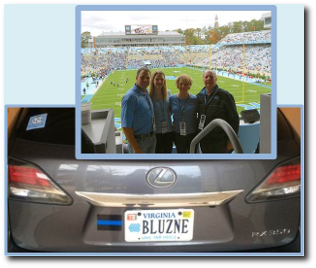 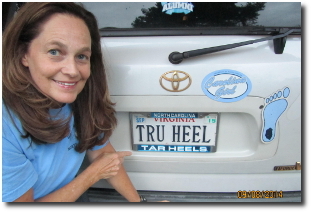 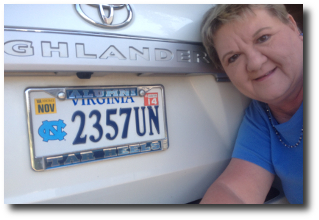 Snap a photo of you with your license plate and post on social media using the hashtag #VATARHEELS – don’t forget to tag @UNCGAA. 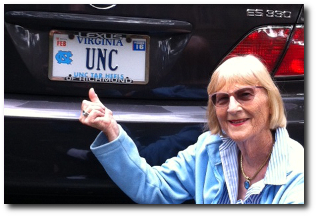 Email your photo to gaa_marketing@unc.edu to have your photo posted below. 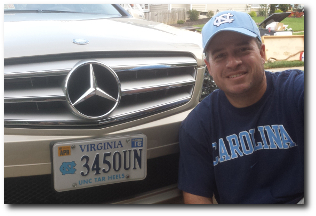 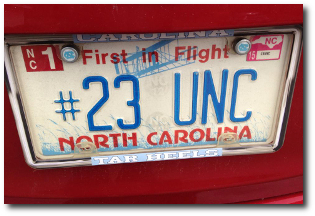 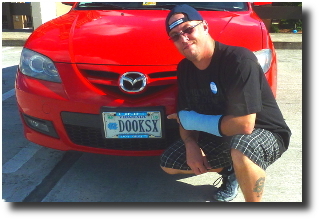 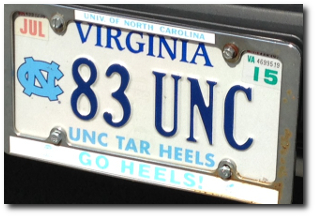 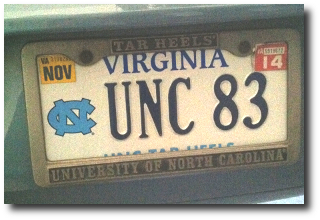 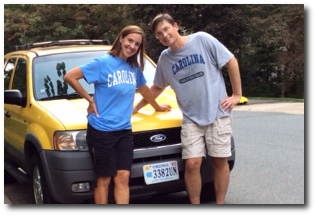 You’ll be entered to win one of two remaining Carolina prizes – August’s winner was Patrick Childs ’91. 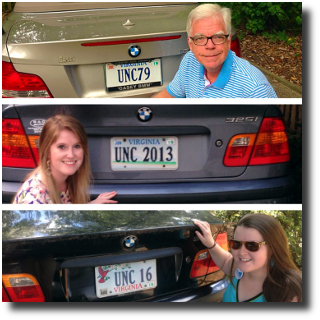 September and October winners are still to come; it could be you.